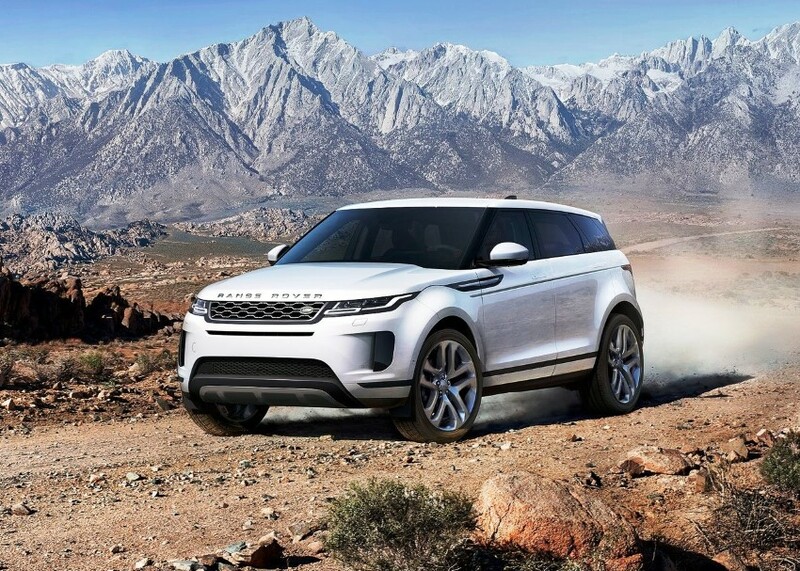 The 2020 Range Rover Evoque is similar to the previous one but it’s all new. Space grows slightly and also improves the soundproofing and insulation offered by the suspension. Hybrid and 4×4, it has a 2.0 turbo petrol with little “scratch”. Almost nine years after its presentation, the smallest and most original of the Range Rovers retires and is replaced by an SUV that takes its name and shape. 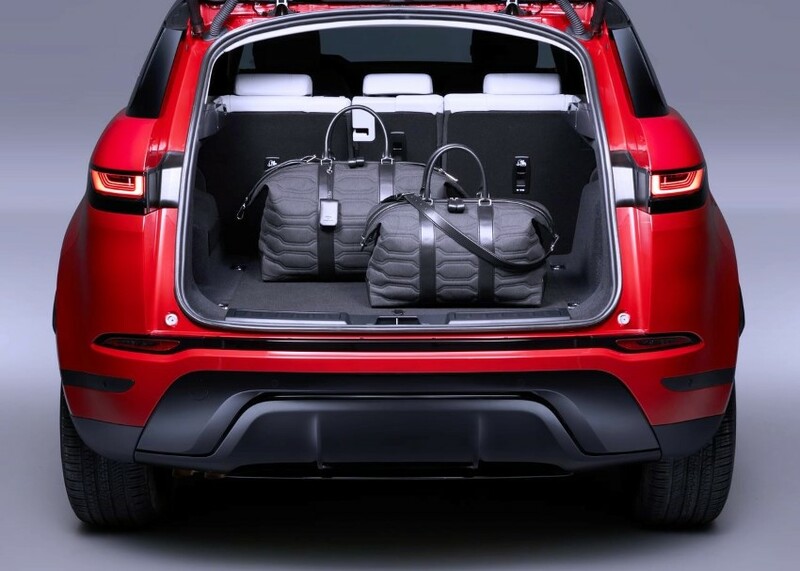 The wheel arches of the 2020 Land Rover Range Rover Evoque are protruding, the high sides and the flat roof descend rapidly towards the rear. Even the length of 437 cm is identical: the easiest way to recognize the new Evoque is to pay attention to the spectacular retractable handles in the front and rear doors. If the lines of the car are similar to those of the car just left the list, the body is entirely new: only the door hinges are the same. 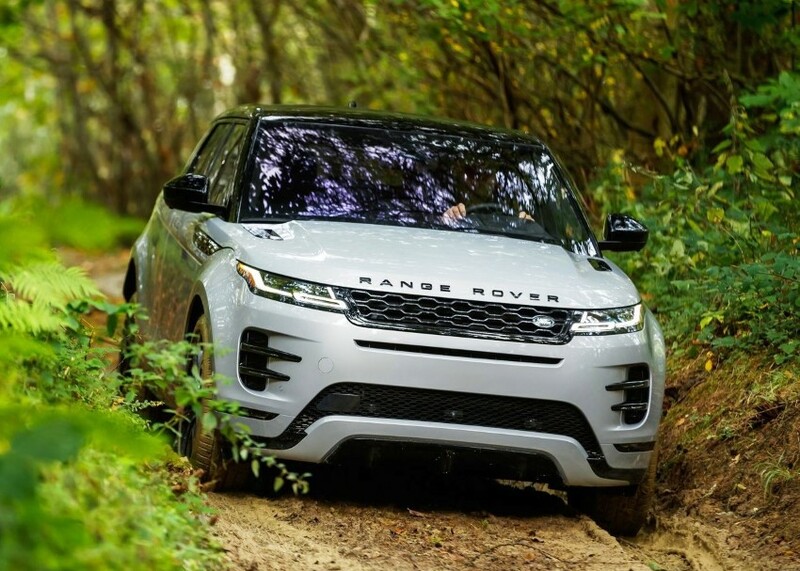 The new platform is made of steel and aluminum: the other Land Rovers, except the Discovery Sport, (which also have a longitudinal engine instead of a transversal one) use only the latter material, which is lighter but also requires a more cumbersome construction. In the case of the 2020 Range Rover Evoque, it was imperative not to increase the size. The new structure is called Premium Transverse Architectures and replaces the D8 (which was related to that of the Ford Mondeo, a marriage that failed in 2008, between the two houses). Engines and transmissions, on the other hand, are an evolution of those already known: the former are of the “two thousand” four-cylinder, gasoline (200, 249 or 300 horsepower) or diesel, with 150, 179 or 241 hp. Except for the 2.0 turbo diesel with 150 horsepower (which has front-wheel drive and a six-speed manual gearbox), all other versions are 4×4, have a 9-speed automatic transmission and a 48-volt “mild hybrid” system: it uses a motor 15 HP starter connected to the crankshaft via the belt: in accelerations it provides an additional thrust (up to 140 Nm), while in slow motion it is dragged by the wheels and generates electricity to recharge a 0.2 kWh battery placed under the floor. At the beginning of 2020, a plug-in hybrid variant will also arrive, which will lead to the debut of a three-cylinder petrol engine. Deeply revised the cockpit of the new Range Rover Evoque: the thin, horizontal development board resumes elements and style of the larger Velar, with a 10-inch central screen, motorized and electrically adjustable, for the multimedia system. It is full of features (but not always immediate in the answer) and now integrates Android Auto and Apple CarPlay, standard for all the preparations, except for the basic one. Just below, in the console, there is a second monitor of the same size: it is also touch-sensitive and allows you to manage the “climate” (but the temperature is regulated by two rotelle that literally emerges in the middle of the display) and others functions, to which new ones can be added over the years, thanks to the fact that the system is updated via the web like mobile phones. 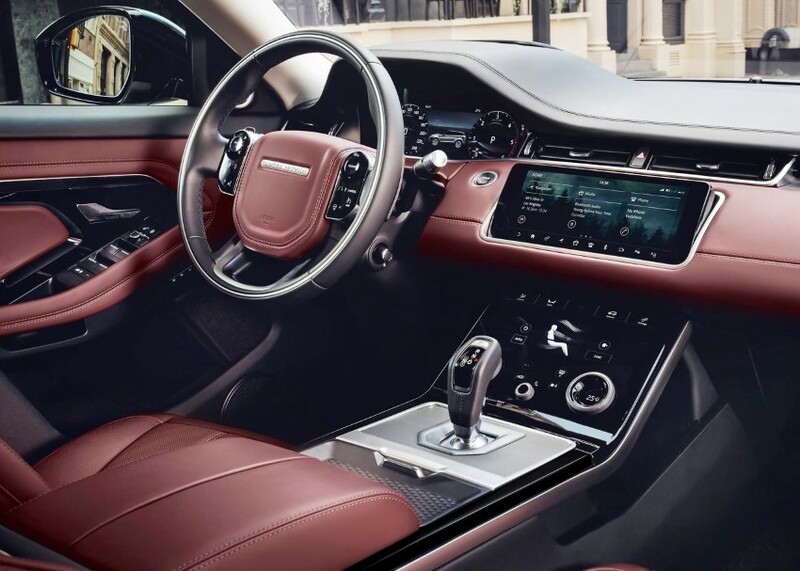 When the car is off, the two screens look like elegant black glass surfaces: like the controls on the steering wheel, that light up revealing itself only when the ignition of the car is turned on. The dashboard of 12.3 ” was also digital, while the wheel gear selector was replaced by a more conventional lever: this made it possible to obtain space for two bottle holders. Not provided for the wireless charging plate for mobile phones (it will come only with the restyling expected in about four years), while the Dab radio can only be obtained by paying $407. Thanks also to the 2 cm long wheelbase, the rear habitability of the Range Rover Evoque is slightly improved: the spacious cars are others, but those who are 190 cm tall travel without “touching” with their knees or head, even if (as in the case of our test) the car has a glass roof: an optional $1134 which steals a few centimeters in height due to the sliding curtain to obscure it. Even the trunk has grown slightly: the depth is the same but there are 4 cm more under the awning and a couple in width. Absent the double bottom, entirely occupied by the wheel. 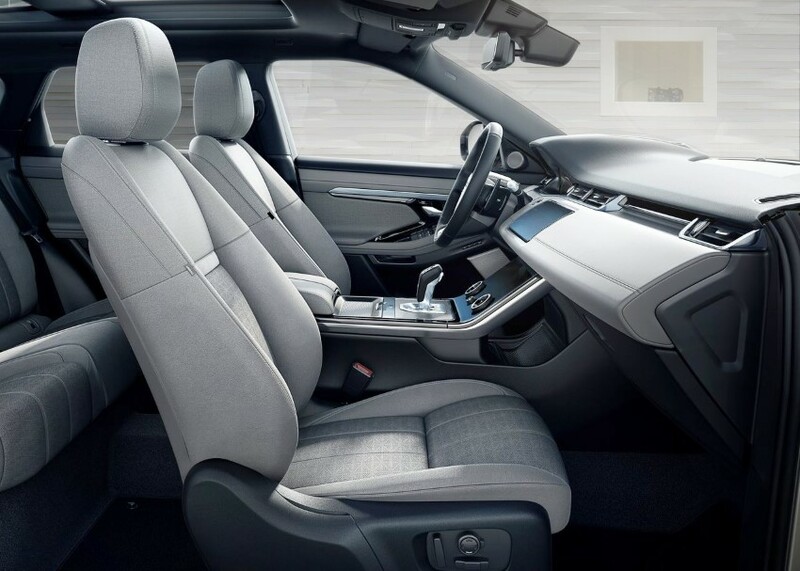 That the concept of luxury is changing is evident from the interior linings for which the “usual” leather are combined with fabrics in precious natural fibers obtained from Eucalipto (same price as leather ) or those similar to velvet, made with 53 recycled bottles per car. 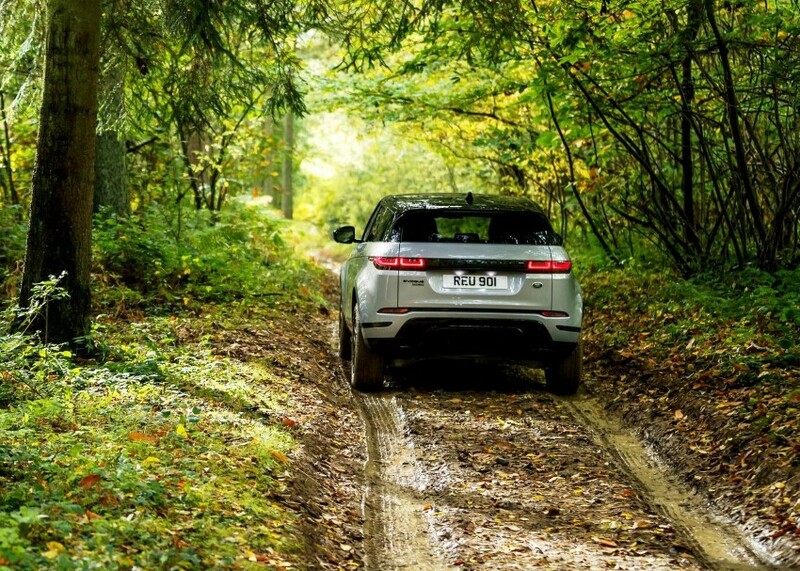 For the 2020 Range Rover Evoque, there is no lack of different gadgets, both useful and scenic. With $478 you can for example equip the car with the ClearSight Rear-View Mirror, or the central mirror that integrates a full-width monitor that shows what is captured by a camera on the back of the antenna on the roof: allows you to see what there is it is behind the car at a much greater angle, even when the rear window is darkened (for example because the boot has been loaded up to the ceiling). The perimeter cameras, on the other hand, in addition to showing what is around the car, have the ClearSight Ground View function: the front and the two below the exterior mirrors record what’s in front, combining the images to show the ground below and immediately in front of the wheels, which are represented thanks to 3D graphics: a useful function both in off-road vehicles, to know what you are going through, and in the city to avoid scratching the circles against the sidewalks. 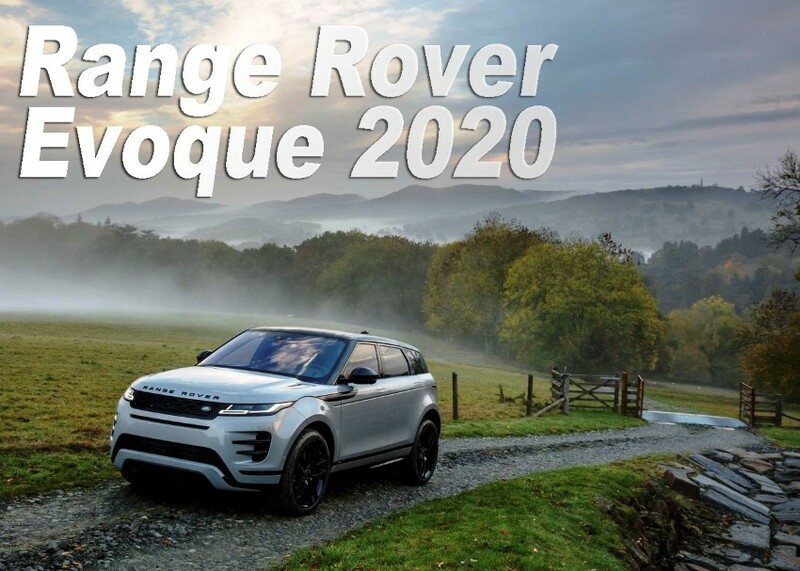 In the case of the 2020 Range Rover Evoque, the goal of the English company was to make the car more “mature” and similar to the other Range Rovers in terms of comfort; and the objective can be said to have been achieved. Even with the standard suspension, the absorption is of quality even with the rims of 20 ’’ and in the highway noise and rolling noise are reduced. A bit of agility has been lost and there is a certain amount of rolling, but the road holding is in full swing and the steering is rigorous and precise, although a little de-multiplied. Moreover, like any Land Rover, the car knows its way off-road, thanks also to the generous 21 cm ground clearance: we had proof of it on slopes and descents full of mud, holes, and rocks from the Peloponnese. Unfortunately, the car driven did not have adaptive cruise control and we could not evaluate its operation on the highway: it is in the $1500 Drive package, together with the blind corner mirror of the rear-view mirrors and emergency braking over 80 km/h (60 for pedestrians and cyclists). 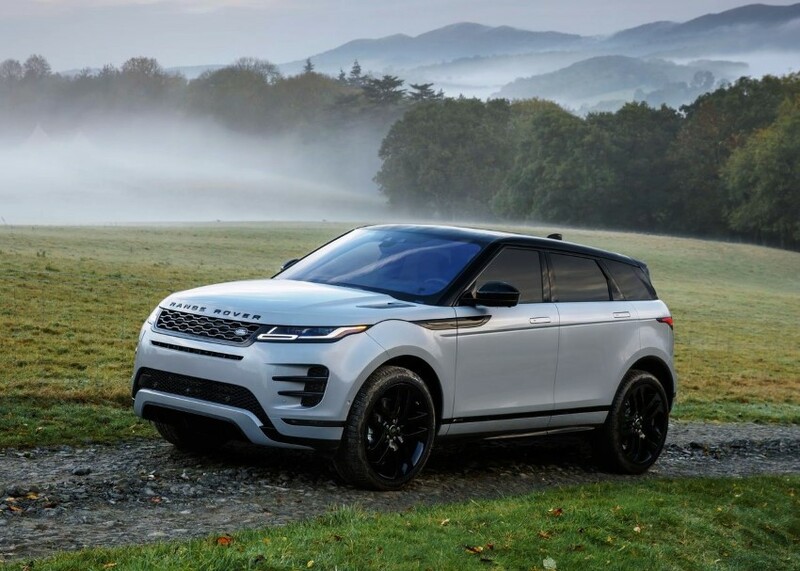 Despite the new architecture, the weight of the Range Rover Evoque has increased: the more equipped versions are close to 1900 kg: all material necessary, according to the engineers of the house we spoke with, to achieve the goal of improving comfort, in particular scrutiny. This, however, is also reflected in the character of the car. The 2.0 petrol 200 bhp has the power it needs and silently pushes before the 2000 rpm but it’s never vigorous. In part, it is also the “fault” of the nine-speed automatic gearbox: it has fast and imperceptible shifting steps but favors high gears, to reduce consumption. And to make it climb to face overtaking more safely, the right pedal must be pressed firmly. The 500 Nm of torque of the 2.0 diesel with 241 hp, is more adequate to the mass of the car: find the first contact of this version on the number of alVolante on sale from 10 April. At first sight, moreover, the declared fuel consumption for this 2020 Range Rover Evoque gasoline also seems optimistic: in a route on the hilly Greek roads, a few kilometers in the city and a lot of highways, according to the onboard computer we did not go beyond the 8.5 km /the. The final judgment, however, will be given by our instruments in an upcoming trial.